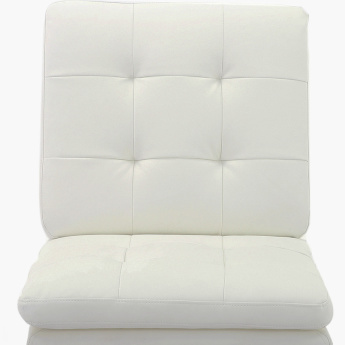 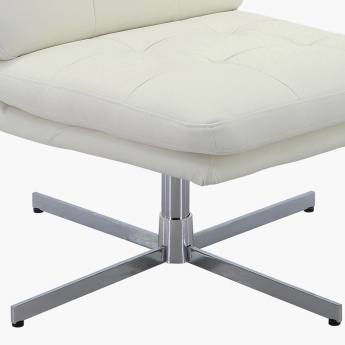 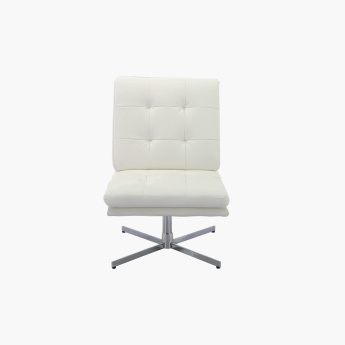 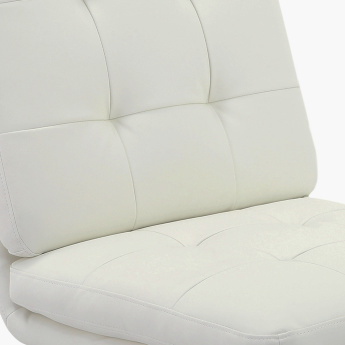 Get perfect support and stay comfortable by sitting on this swivel chair. 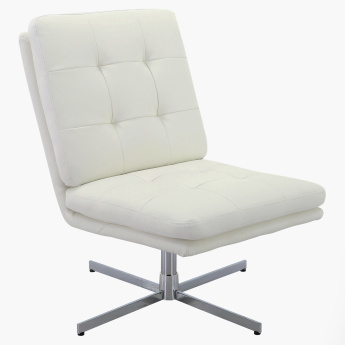 Sporting a fixed backrest, this armless chair offers the right posture while you work. 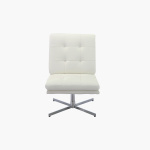 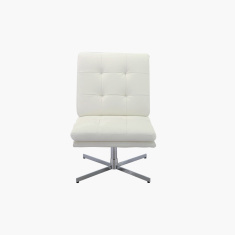 Compact and light in weight, this chair is sturdy and quite appealing.